The Roth IRA has been around since 1975 to allow Americans to contribute post-tax dollars for their retirement savings. The money compounds tax free and there is no penalty or taxes upon withdrawal, provided the Roth IRA account has been open for more than five years. The current Roth IRA maximum contribution for 2019 is $6,000 if you are under 50, and $7,000 if you are over 50. 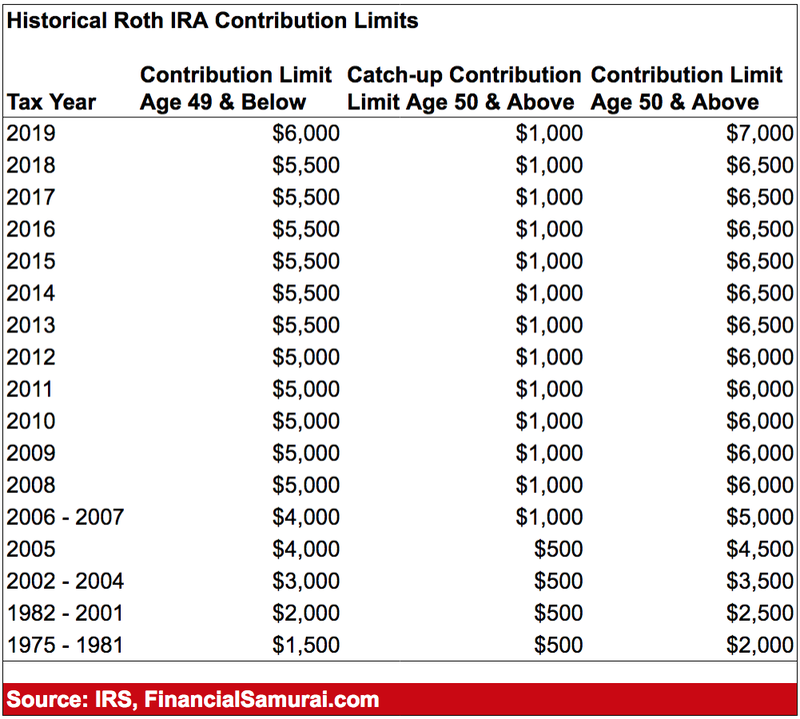 Let’s take a look at the historical Roth IRA contribution limits since it began. As you can see from the chart, the contribution limits have steadily become more meaningful since 1975 when it was only $1,500 for workers under 50. When I first started working in 1999, I couldn’t even be bothered to contribute to a Roth IRA because I only made $40,000 in Manhattan, and decided to max out my 401(k) instead to the tune of $10,500 at the time. For those looking to diversify their retirement income sources, a Roth IRA is now a good vehicle given the maximum contribution is now a more meaningful $6,000 for workers under 50. The only problem for some is that not everybody will be able to contribute to a Roth IRA due to income limitations. If you file as single, head of household or married filing separately (if you did not live with your spouse at any time during the year) your MAGI must be less than $122,000 to contribute up to the limit. This income limit isn’t that egregious since $122,000 is considered a ~top 15 percent income. If your MAGI falls between $122,000 and $136,999 you cannot contribute the full amount. Your contribution is reduced. Use the IRS worksheet to calculate your new reduced Roth IRA contribution limit. If your MAGI is $137,000 or more you cannot contribute to a Roth IRA at all. If you file as married filing jointly or as a qualifying widow(er) your MAGI must be less than $193,000 to contribute up to the limit. Given the median household income in America is around $60,000, a $193,000 married income limit is considered quite generous. If your MAGI falls between $193,000 and $202,999 you cannot contribute up to the limit. Your contribution is reduced. Use the IRS worksheet to calculate your new reduced Roth IRA contribution limit. If your MAGI is $203,000 or more, you cannot contribute to a Roth IRA. The IRS severely limits the ability to contribute to a Roth IRA for individuals who are married but file separately and have lived with their spouses at any time during the year. If you do not have earned income you will not be allowed to contribute to a Roth IRA. If your MAGI is $10,000 or more, you cannot contribute to a Roth IRA. Starting at an income of $1,000, the amount you can contribute begins to drop. Use the IRS worksheet to calculate your reduced Roth IRA contribution limit. If you earn below the income thresholds, you might as well open a Roth IRA account with any online brokerage account and contribute the maximum. You won’t regret saving for retirement when it’s time for you to take things easier. Instead, you’ll be ecstatic that you saved and invested for so long. Long-term, stocks and bonds have performed well. I retired early in 2012 at the age of 34. Although I maxed out my 401(k) every year since 1999, I’m not able to tap these funds penalty-free until 2036. It would have been great if I had built a Roth IRA to have the flexibility to use the money. But looking back at my historical income, I breached the limit after the a couple years of working, so there was nothing I could do on the Roth IRA front. Instead of building a Roth IRA, I built an after-tax portfolio that was generating about $80,000 a year in passive income by the time I left work for good. 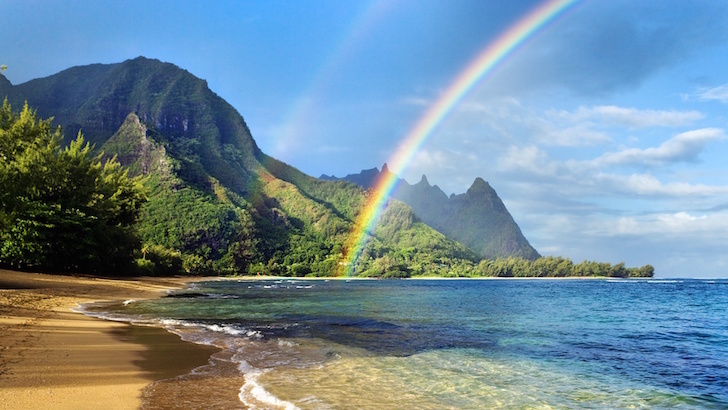 In 2019, that passive income figure has grown to roughly $220,000 due to a bull market in stocks and real estate along with additional savings thanks to the revenue from my online business. One of the problems I see with a traditional IRA and a Roth IRA is that the investor tends to invest in stocks and index funds they don’t know much about. Further, they tend to trade too often, thereby hurting their returns. I’ve seen many individual investors really blow themselves up by trading too much. The key to successful long-term investing is to invest in well constructed portfolio appropriate for your risk tolerance. As a result, I highly recommend opening up a Roth IRA with Wealthfront, the leading digital wealth advisor today. They will construct a Roth IRA portfolio for you after you answer a few questions. Wealthfront only charges you a 0.25% management fee, but it’s waived for the first $10,000 you invest through my special sign up link here. I have met with the management of Wealthfront multiple times since they are also based here in the San Francisco Bay Area. I’ve tested out their platform, and it truly is one of the best there is. 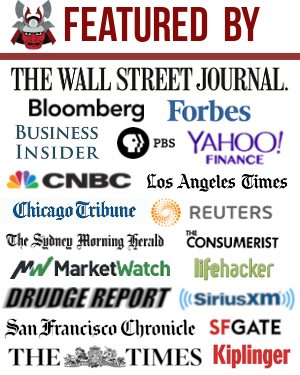 For more information on Wealthfront, check out my comprehensive Wealthfront review. One final note. You can make IRA contributions for the previous tax year up to the tax filing deadline of the current year. For example, you can make a contribution for the 2018 tax year until April 15, 2019 etc. The more you can invest for your retirement future, the better. There is no rewind button in life! In 2012, Sam was able to retire at the age of 34 largely due to his investments that now generate roughly $220,000 a year in passive income. He spends time playing tennis, hanging out with family, consulting for leading fintech companies and writing online to help others achieve financial freedom.